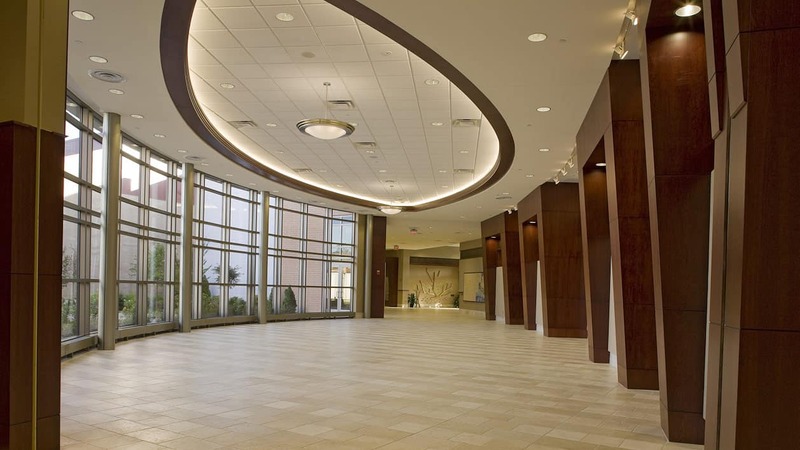 Levin/Brown partnered with our congregants, our professional staff and our leadership to create a truly exceptional project. From the start they listened and responded to our needs and were personally invested in the success of our project. Our new project is a triumph, mainly because of what Mark Levin gave us. Himself. Awarding our chapel’s interior design to Levin/Brown was more than a smart choice… it was brilliant! Levin/Brown gave us more than a chapel. They created a total synagogue environment. The success of our project was due in large part to Levin/Brown’s methodology and dedication to producing a design that exceeded our functional and aesthetic expectations. They translated the celebrated spirit and history of our congregation into a striking addition that enhances the architectural quality of our facility, as well as the historic district of Savannah. On Behalf of Grace Community Church we thank you, with a great deal of gratitude, for your excellent service to us. The folks at Grace love our new home and appreciate the devotion and efforts of your team on our behalf. Best wishes.